Are you doing research or conducting projects that require computer programming? Maybe you're wondering which software is better suited to the task. Of course you can use C++, Fortran or Visual Basic, but you might want to do programming more easily and efficiently even faster than all the languages ​​mentioned above. Perhaps, you are thinking which software is most suitable to perform statistical analysis on your data. Of course you can use SPSS, SigmaPlot, Minitab, R and others but you may want to analyze your data using a more advanced methodology and expecting accurate results. The answer can be found in this course which has been conducted since 2012. It's suitable for any field of study. 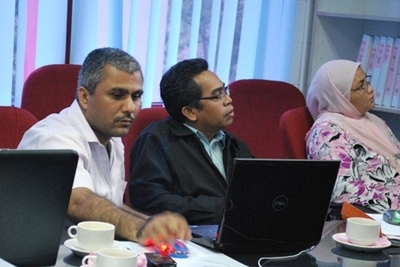 This workshop is usually held in a small group, focusing on hands-ons and publications. 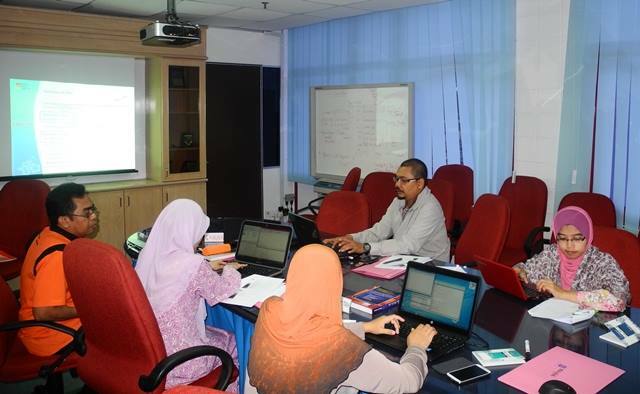 Knowledge sharing is the basis of formation of this workshop. The results of analysis using Response Surface Methodology (RSM), Artificial Neural Networks (ANN) and Adaptive Neuro-Fuzzy inference Systems (ANFIS) are discussed and compared. 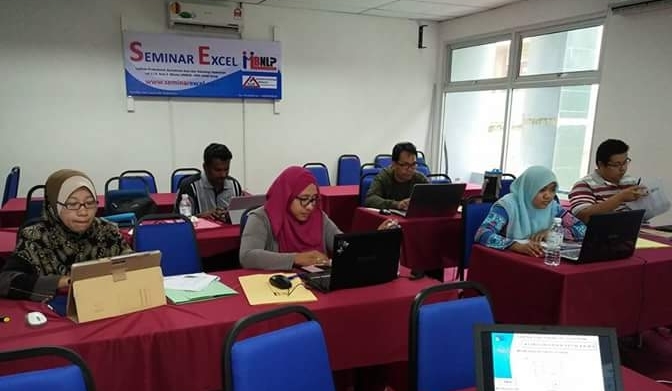 Outcome of this workshop is that participants could (i) analyze using the three methods, (ii) compare the accuracy (errors) and (iii) know how to present the results for publication. In order to know the use of MATLAB and ANN in various fields of study, please visit (click): ["Dr AK: Penyelidik! 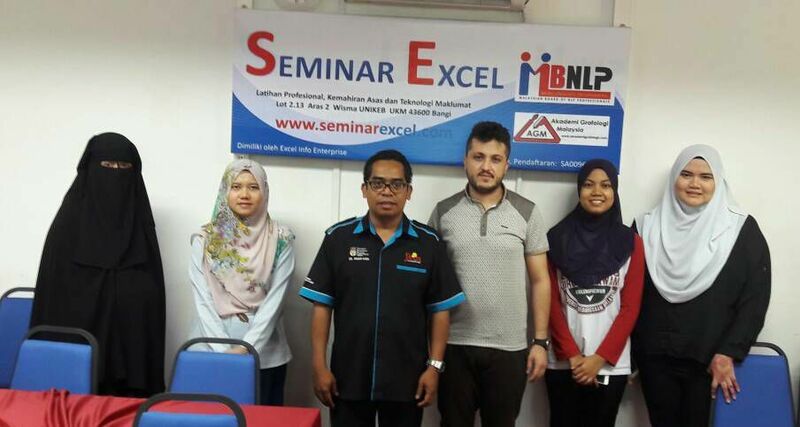 Tuan perlukan Artificial Neural Networks"]. I teach "Computer Programming" to students at the Faculty of Engineering and Built Environment. At the beginning, programming language used for teaching was C, then C++, Visual Basic, and later MATLAB since 2007. I have the opportunity to teach those languages ​​since 1993 to date and have exposure to Java, Fortran, LabVIEW and Scilab. The motivation for using MATLAB is that programming is much faster, simple and easy to understand. It also catalyses research work especially at master and doctorate levels as MATLAB comes with Toolbox (subroutine / function in MATLAB) for various fields of science such a Artificial Neural Networks (ANN), Statistics, Fuzzy Logics, Optimization and others. 1. Tarig Mohamed, Anuar Kasa and Mohd Raihan Taha. 2011. Prediction of Safety Factor for Slope Designed with Various Limit Equilibrium Methods. Key Engineering Materials Vols. 462-463 (2011) pp 611-615, Trans Tech Publications, Switzerland. 2. Anuar Kasa, Zamri Chik and Mohd Raihan Taha, 2011. Prediction of External Stability for Geogrid-Reinforced Segmental Walls. Key Engineering Materials Vols. 462-463 (2011) pp 1319-1324, Trans Tech Publications, Switzerland. 3. 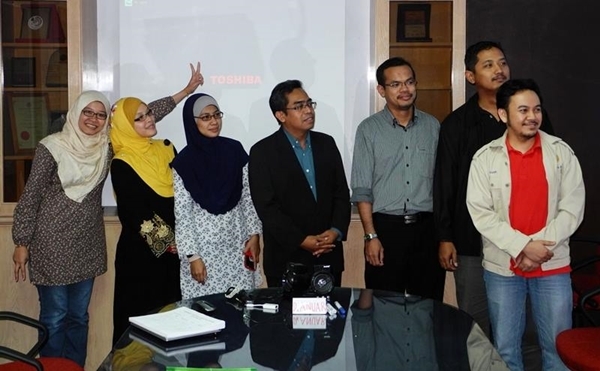 Ong Yu Hwang, Anuar Kasa, Zamri Chik and Mohd Raihan Taha, 2011. Earthquake Impact Analyses on Slopes using Finite Element and Limit Equilibrium Methods. Advanced Materials Research Vols. 163-167 (2011) pp 3868-3871, Trans Tech Publications, Switzerland. 1. Anuar Kasa, Zamri Chik and Mohd Raihan Taha. 2010. Finite Element Analysis of a Segmental Retaining Wall. International Technical Conference CAU-UKM, Seoul, Korea, pp 457-463. 2. 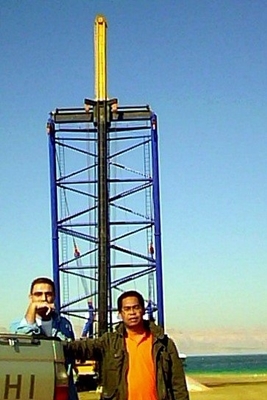 Tarig Mohamed and Anuar Kasa. 2010. Slope Stability using Neuro-fuzzy Inference System. International Technical Conference CAU-UKM, Seoul, Korea, pp 487-494. 3. 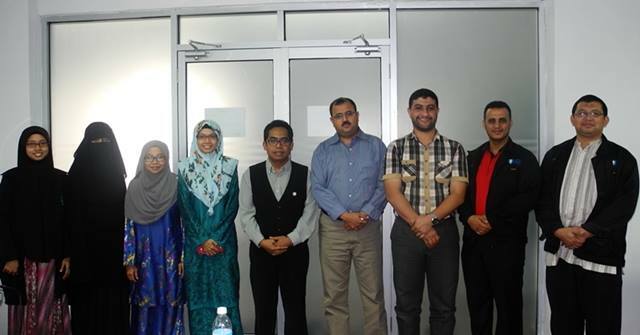 Gareane A. I. Algreane, S. A. Osman, Othman A. Karim & Anuar Kasa. 2009. Dynamic Behaviour of Elevated Concrete Water Tank with Alternate Impulsive Mass Configurations. Proceedings of the 2nd WSEAS International Conference on Engineering Mechanics, Structures and Engineering Geology. Postgraduates who are conducting research and those who have finished their studies are shown here. Most of them use MATLAB & ANN as well as other software such as Plaxis and GeoStudio in their studies. 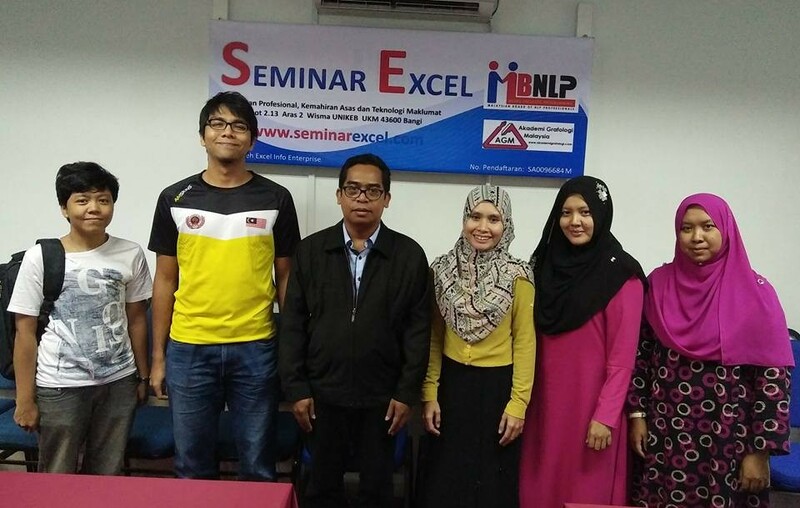 Four postgraduates who used finite element method (FEM) and limit equilibrium method (LEM) to solve problems in Geotechnical Engineering. Graduated 2010. PhD student from Sudan. He predicts the stability of slopes using AI methods. Three postgraduates who used FEM and LEM to solve problems in Geotechnical Engineering. construction on soft clay. Graduated 2010.
soil reinforced with geogrid. Graduated 2010. 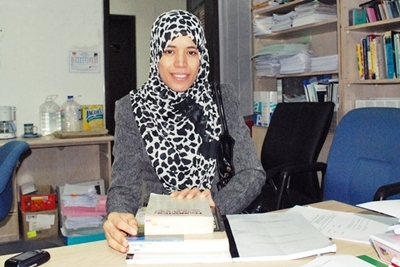 PhD student from Jordan who used FEM to study the stability of soil in Dead Sea. PhD student who studies the effect of earthquake on residual soil. 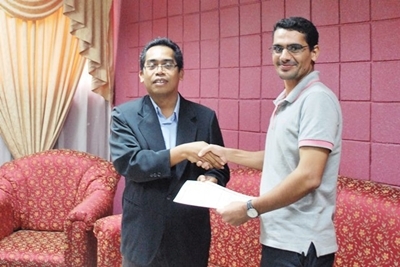 PhD student from Iraq who studies the stability of earth embankment on soft soil. PhD student from Iraq who used FEM to study the stability of pile. 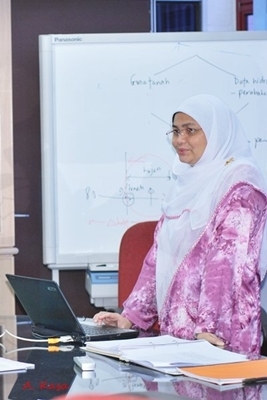 Based on my experience in teaching and research, I offer a 2 day workshop on "Introduction to MATLAB & ANN / ANFIS / RSM Analysis" to researchers and postgraduates under my supervision to expedite their research. The aim of this workshop is to introduce MATLAB & IDA and also to give a "jump start" before doing serious programming. In order to establish a network with various parties and to share knowledge especially in research, this workshop is open to any researcher in UKM and other institutions (IPTA/IPTS). 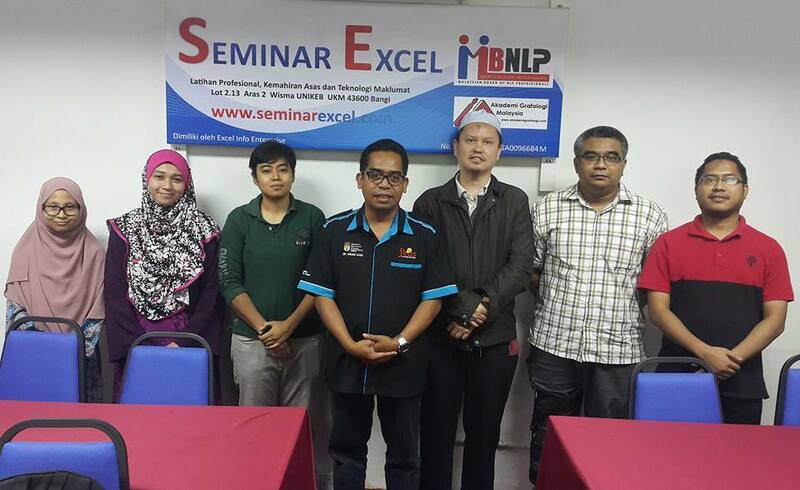 This workshop is usually conducted in English unless there is a demand for Malay language (eg. 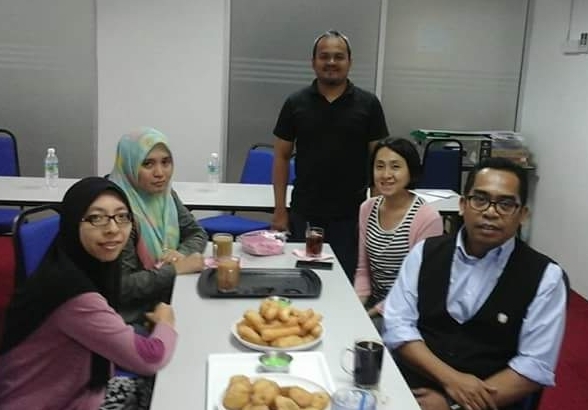 all participants from Malaysia). If you're interested to join, please contact me for further information. Seats are limited, please book as soon as possible. Thank you for visiting www.bengkelmatlab.com. Please don't hesitate to give me a call/Whataps for further information.